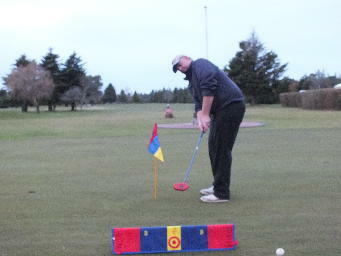 Professional Golf Coaching with Matt Davis (Class AAA NZPGA Golf Professional). Sundays 10am-11am (Summer season): $60 per term per Junior. Groups lessons run for 1 hour 30 minutes at $25 per person. Groups can be composed of between 4 to 10 people. Tuesdays 4:00 pm to 5:30 pm (Summer Season): $60.00 per term per Junior. Tuesdays 4:00 pm to 5:00 pm (Winter Seasons): $60.00 per term per Junior. Individual Coaching: $25.00 per junior for 30 mins.